Snowkiting in the freezing desolate mountains of Åre, Sweden. 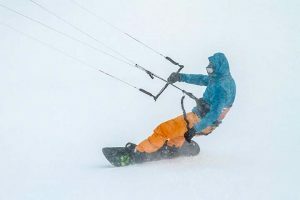 Passionate kite surfer Martijn van Hoek tells his story about his passion for surfing, kite surfing and his dream of snow kiting. His dream comes true and becomes a challenge during a winter blizzard in the snowy Swedish mountains. 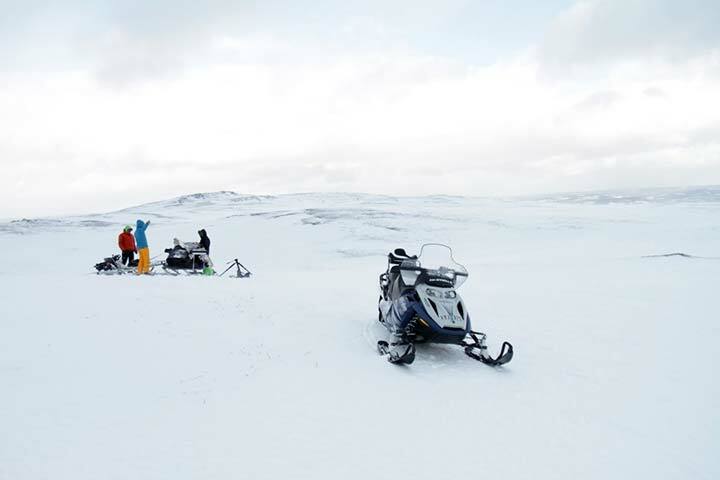 On March 11th, we flew to Trondheim, Norway, from where a bus took us to Åre in Sweden. 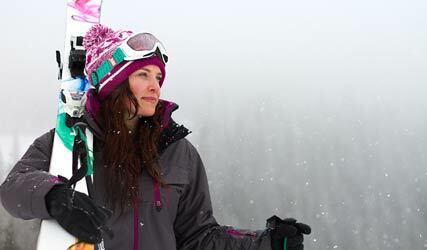 A small picturesque town next to a giant lake known for its great winter sports conditions. 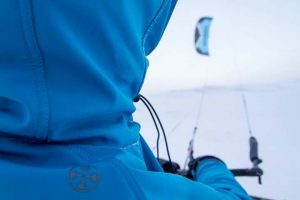 Tundra Tree was to create a short atmospherical film about snowkiting for VisitSweden, Access Kiteboard Magazine and Brunotti. We had two days to get to the location and do our shoot. During those two days our film equipment was almost taken by a river, our filming and camera handling challenged by a continuous blizzard and our snowmobile slipping downhill with braking failure. 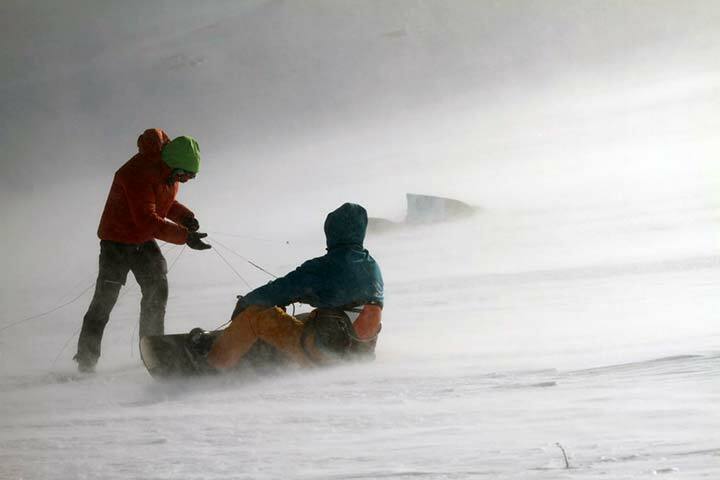 All our good intended planning was thrown overboard even before we could think of plan B. 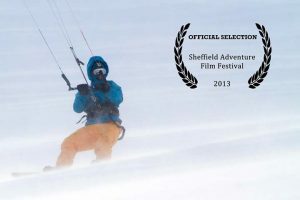 However, thanks to the professional skills of our expedition leader Carl Ewald, we had the opportunity to get some extraordinary footage in the end. 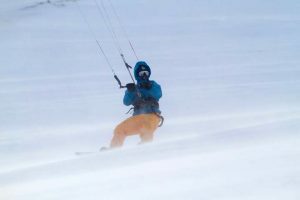 Snow kiting in the freezing desolate mountains of Åre, Sweden. 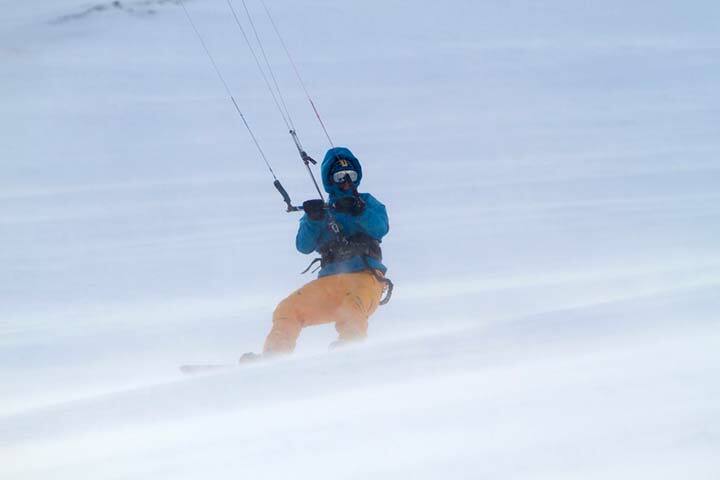 Kite surfer, Martijn van Hoek, tells his story and fulfills his dream of snow kiting.